After AM Basheer staged an on-the-spot protest in Kochi's Ernakulam market, around 25-30 loads of garbage was cleared. 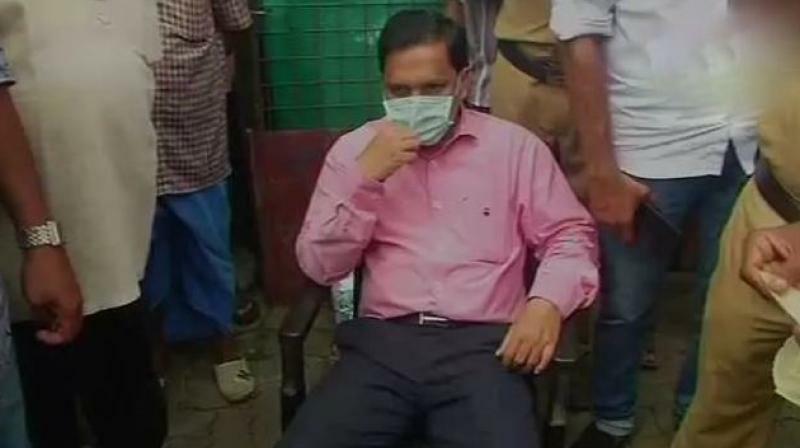 Kochi: In a rare show of protest, Kochi's sub-judge sat beside a huge pile of garbage in Ernakulam market until it was cleared. After A M Basheer, who is also the secretary of the District Legal Services Authority, staged an on-the-spot protest, around 25-30 loads of garbage was cleared. Basheer said he visited the market as part of 'Clean Ernakulam city' project and decided to sit for the protest when he saw the huge dump of garbage lying unattended there. Traders and workers told Basheer that the waste had not been collected from the market for several days. "I received a lot of complaints regarding the garbage piled up in the market. 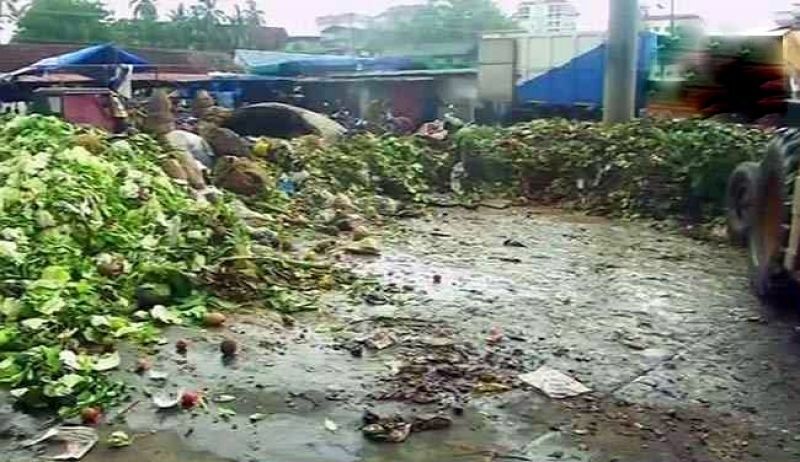 When I came here for inspection, it was unfortunate to see that all people are dumping the waste here without knowing the adverse effect it can have on us," Basheer told news agency ANI. The officer held a stand that he would not return until the whole garbage was removed. After couple of hours of his sit-in protest, Basheer left only after garbage trucks cleared up the mess and left the place. To ensure that garbage cleaning at the market takes place regularly and efficiently, Basheer ensured formation of a committee of traders and local residents in the market. The sub-judge also found out that there was no food and safety department's licence for most of the shops functioning in the market. The Kochi Corporation has denied all the allegations and maintained the waste was being cleared from the area regularly.